Nashville, NC –Anne Graham Lotz, Founder and President of AnGeL Ministries, is scheduled to speak at the Closing Gala Dinner on February 26, 2016, at Proclaim 16, the NRB International Christian Media Convention, in Nashville, TN. 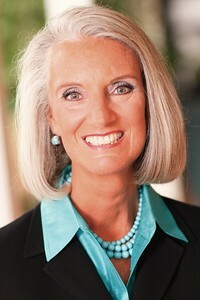 Anne Graham Lotz has proclaimed God’s Word around the world for more than 30 years. In 2000, Lotz launched “Just Give Me Jesus” revivals, which have been held in more than 30 venues in the United States and internationally. She is also a prolific writer and award-winning author of 15 books. In all aspects of her ministry, Lotz’s aim is clear – to bring revival to the hearts of God’s people. And her message is consistent – she calls people to a personal relationship with God through His Word.